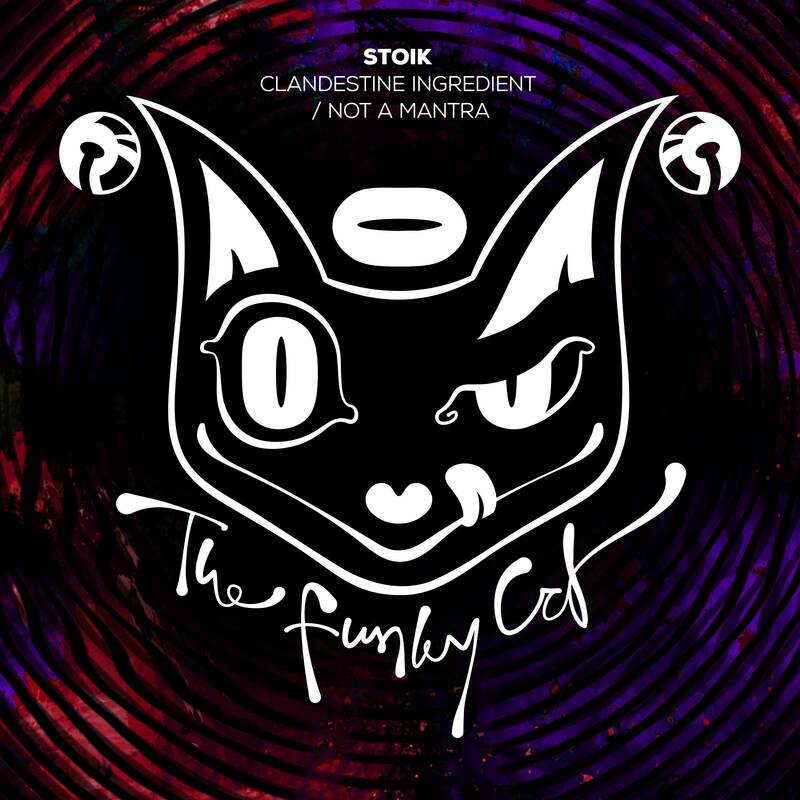 Austrian artist STOIK makes his debut on The Funky Cat with a strong doubler. He showcases his progressive, psychedelic sound on both 'Clandestine Ingredient' and 'Not A Mantra', taking you deep into a state of trance. His talent, skill and potential are undeniable, and it's a great pleasure for us to give his music a platform. You can be sure to see him appear more often on our label and parties! Hele fijne, dromerige muziek. Erg fan van zijn sound! 8 februari ook op Spotify, iTunes en alle andere platforms!